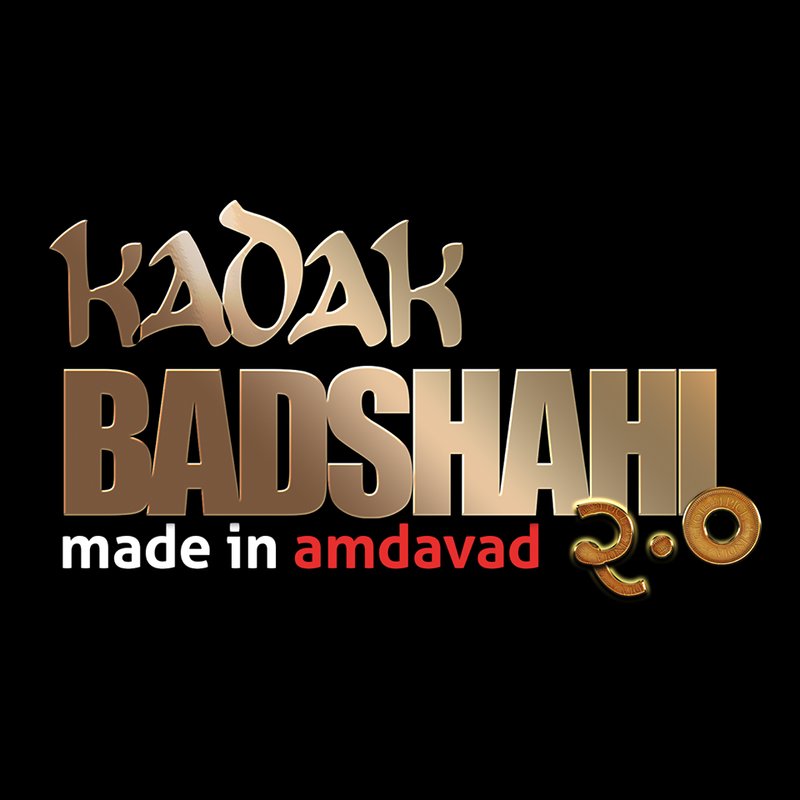 Amdavad’s own Broadway show “Kadak Badshahi” is back with its 2nd edition. This made in Amdavad show is full of magic madness and masti, and take you to the trip of medieval time where Ahmedabad was Amdavad. More information about the event Kadak Badshahi 2.0 will update soon.